Keune Academy by 124 was born of the vision of two families. Keune is a European cosmetics brand with a United States headquarters here in Georgia. Salon 124 is a local chain of salons that specializes in luxury hair services. Both of these businesses are family-owned, and have a vision of bringing high quality education to aspiring beauty professionals. Keune and Salon 124 have partnered together to create Keune Academy by 124, a cosmetology school designed to train the next generation of trend setters, innovators, and superstars in the beauty industry. Our mission: To prepare students through quality hair design and cosmetology education with the knowledge, skills, and professionalism needed to enter their field in the career of arts and sciences and be successful. Keune Academy by 124 combines quality Keune products with Salon 124 expertise to provide cosmetology and hair design education. The entire Keune product line is available for our students to use and practice with during their education. Salon 124 brings business and industry expertise to help our students excel at both the state licensing exam and as professional cosmetologists. These core values serve as a guiding light to help staff and students alike become better versions of themselves. Keune Academy by 124 offers a Master Cosmetology program that is 1,500 hours in length, and is formulated to help students become licensed cosmetologists. Students in this program can learn about hair styling, coloring, cutting, and more in addition to nail and skin care services. We also offer a 1,325 hour Hair Design program that can allow students to earn their hair design license in less time. This program focuses exclusively on hair, which is perfect for people who are less passionate about nails or skin care. Visit our cosmetology program page to learn more about our programs and how they can help you start your career in the beauty industry! As the only Pivot Point member cosmetology schools in the Atlanta area, students receive the finest education available at Keune Academy by 124. With over 50 years of combined experience, our instructors have the knowledge, training and expertise to prepare students for a rewarding and fulfilling future. 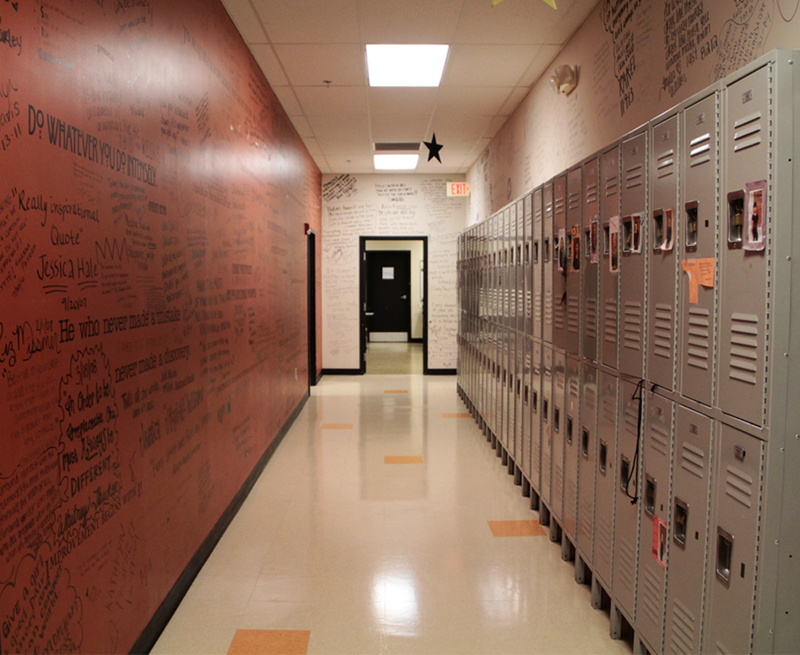 Students learn in an environment that promotes individual talent, artistic expression and open communication. Through our relationships with the top salons and product manufacturers in Atlanta and around the country, students will have opportunities to pursue their careers in a number of ways. 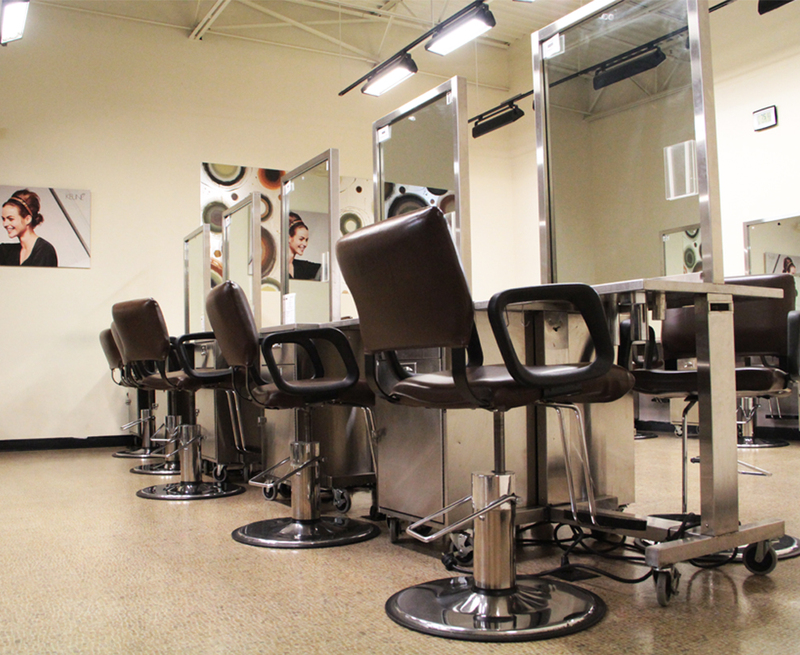 Two state of the art Keune Academy by 124 facilities, conveniently located in Buckhead and Lawrenceville, GA.
Our salons offer in-house hair services from our current students. All services are performed by student stylists and supervised by our trained instructors. After an extensive search for the best cosmetology school around Atlanta I found the Keune Academy by 124. I’m now an active student and love every minute of it. The school has taught me so many things not only how to do hair but also business aspects of running/working in a salon. I would highly recommend this school to any person wanting to attend hair school.